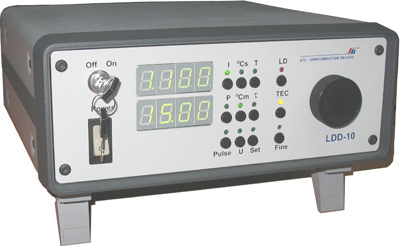 LDD-10 Power supply for single laser diode (operating voltage up to 2V) in CW and pulse regime. LDD-10M Power supply for laser diode modules (operating voltage up to 6V) in CW and pulse regime. 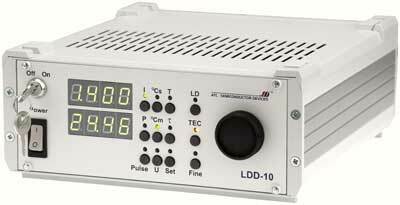 LDD-10N Power supply for single laser diode (operating voltage up to 2V) in CW and pulse regime.